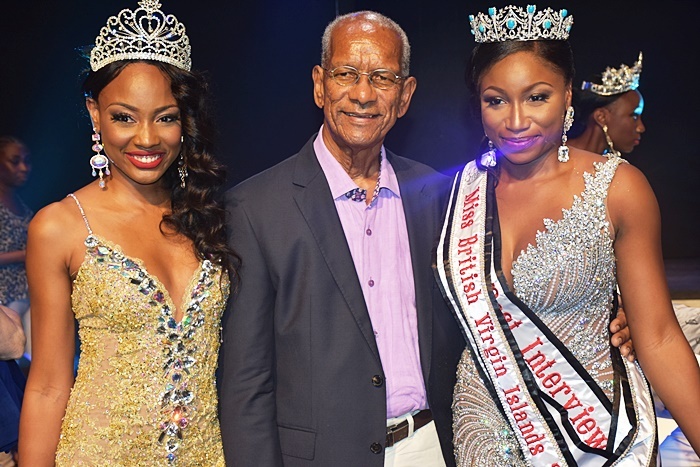 Khephra Sylvester was crowned Miss British Virgin Islands 2017 during a national finale held on August 6, 2017 at the Multipurpose Sports Complex. Khepra succeeds last year’s winner Erika Creque and will represent the islands at the 2017 Miss Universe and the Miss World Pageants. 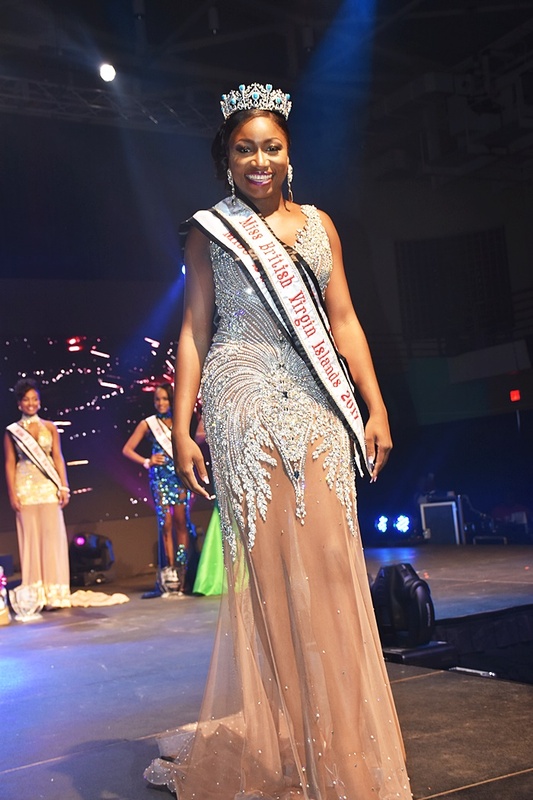 Two contestants were tied for the First Runner-Up position. 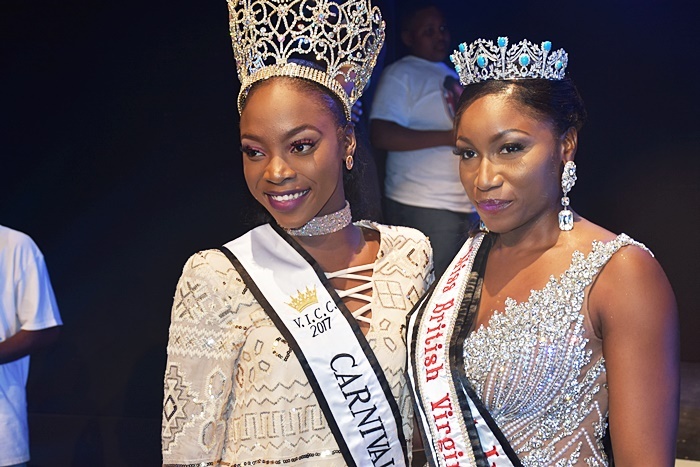 They were Helina Hewlett, and Ayana Phillip.